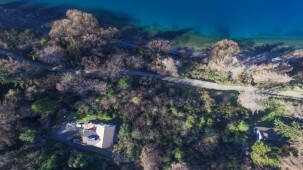 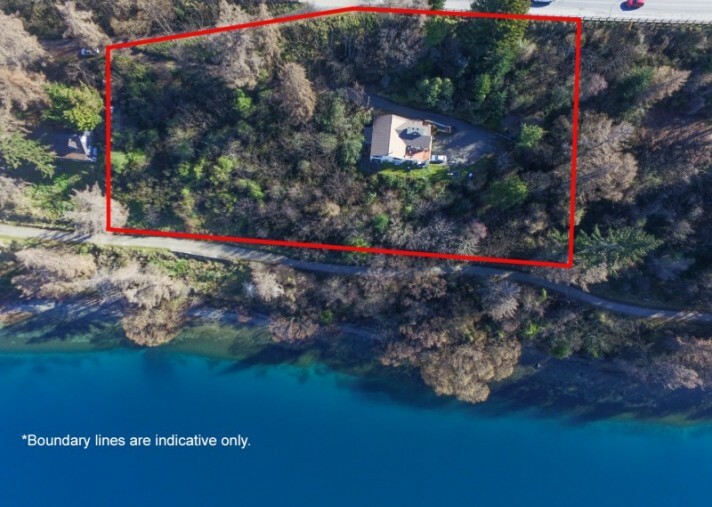 A very special and unique opportunity exists to purchase 5,704 square meters of prime lake front land with approximately 117 meters of lake front boundary. 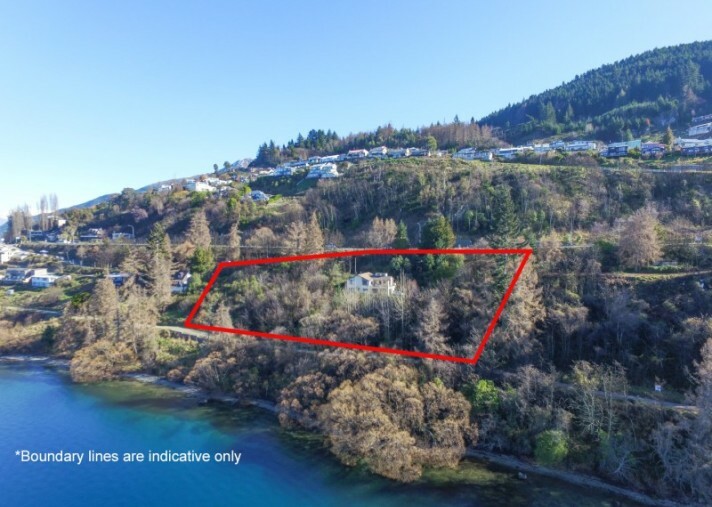 279, 285 and 297 Frankton Road are located in the lakeside high density residential zone over 3 land titles and are in an excellent position for a hotel or similar multi-unit development. 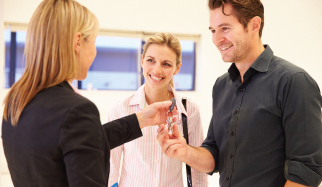 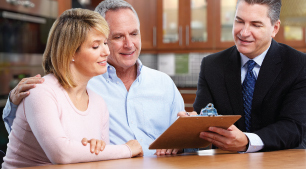 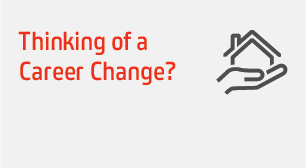 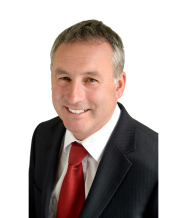 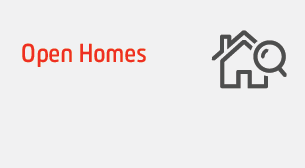 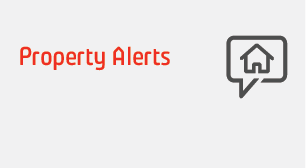 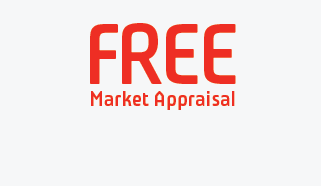 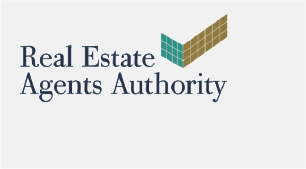 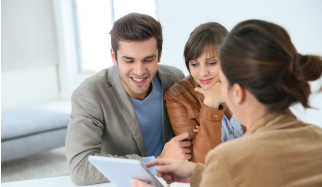 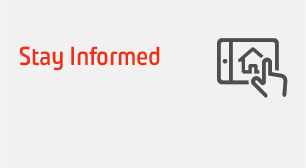 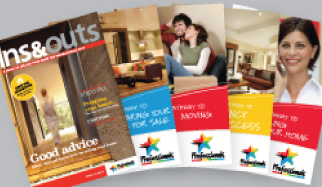 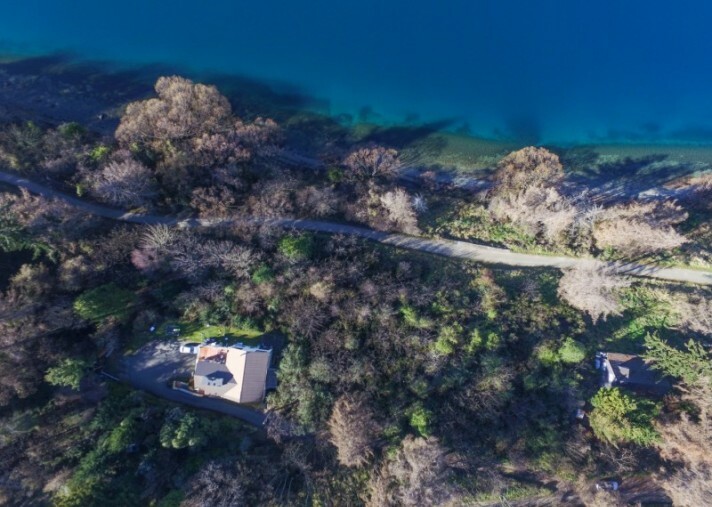 These properties are owned by 2 vendors that are in partnership to sell together. 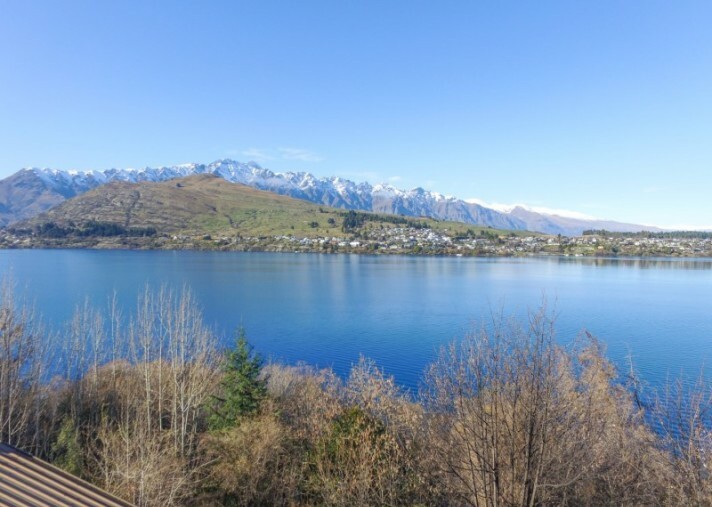 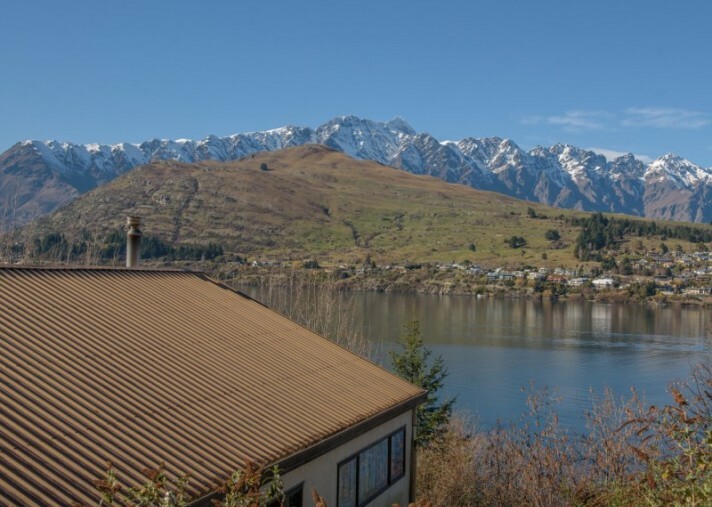 Situated on the shores of Lake Wakatipu with views across Frankton Arm to Kelvin Heights and the famous Remarkables Mountain Range. 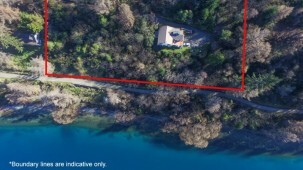 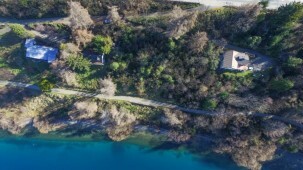 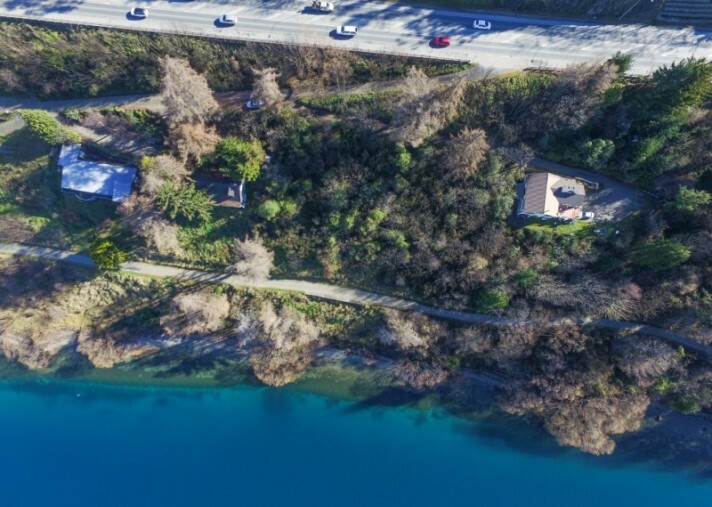 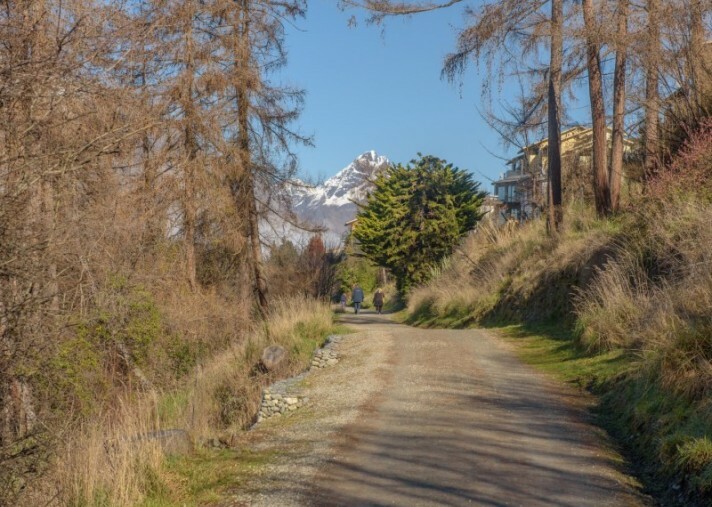 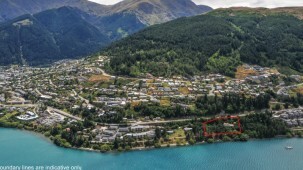 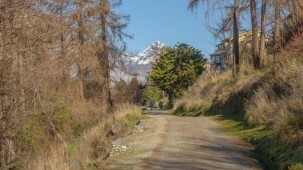 Walking distance to central Queenstown on the well-known Frankton Walking Track and conveniently 5.3 kilometers to Queenstown's International Airport. 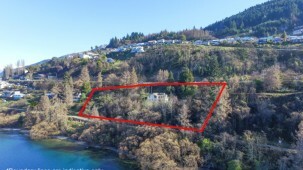 279 & 285 Frankton Road are vacant land and 297 Frankton Road has a house that is currently tenanted. 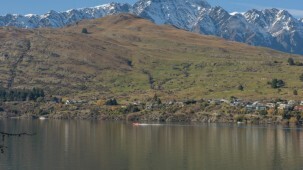 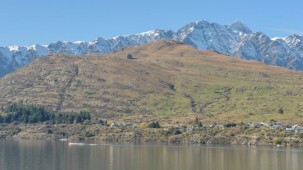 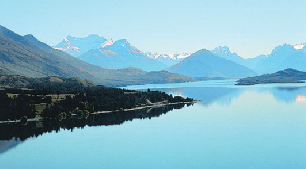 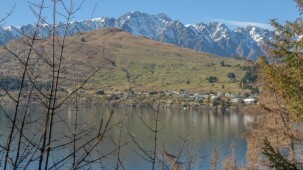 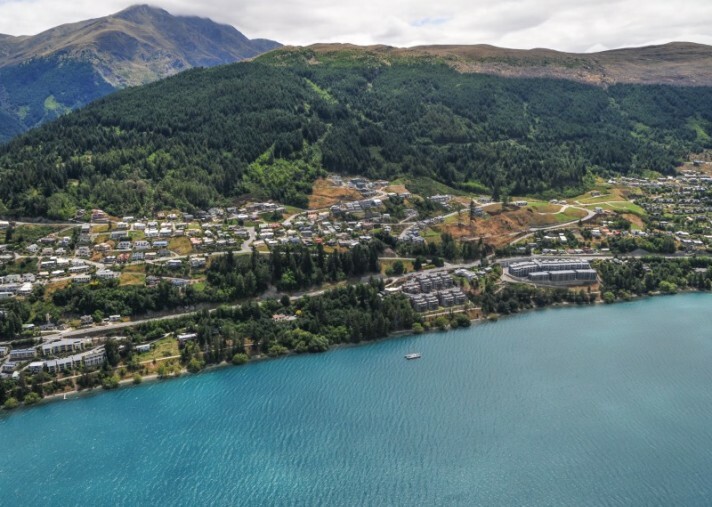 The secret is out and the world now knows that Queenstown is New Zealand top tourist destination. 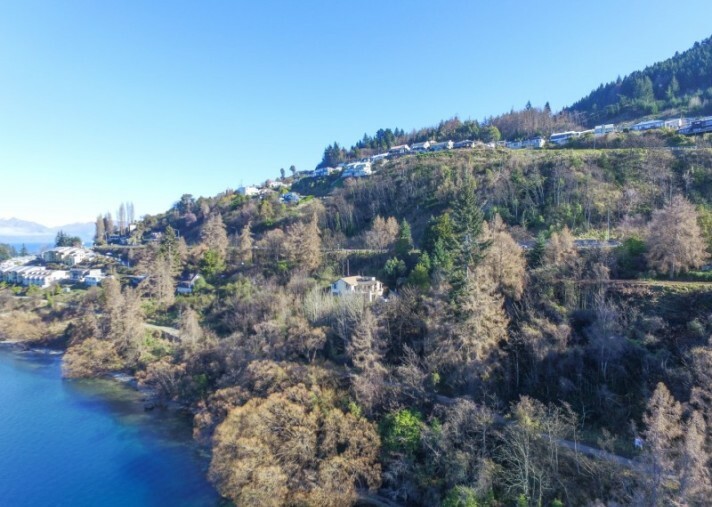 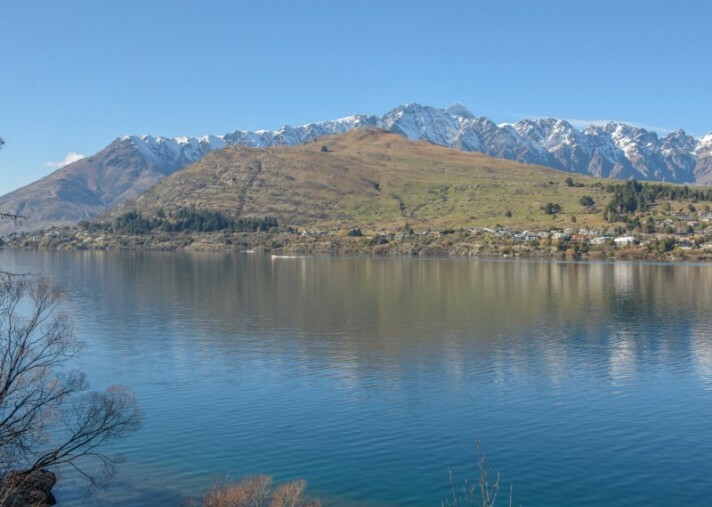 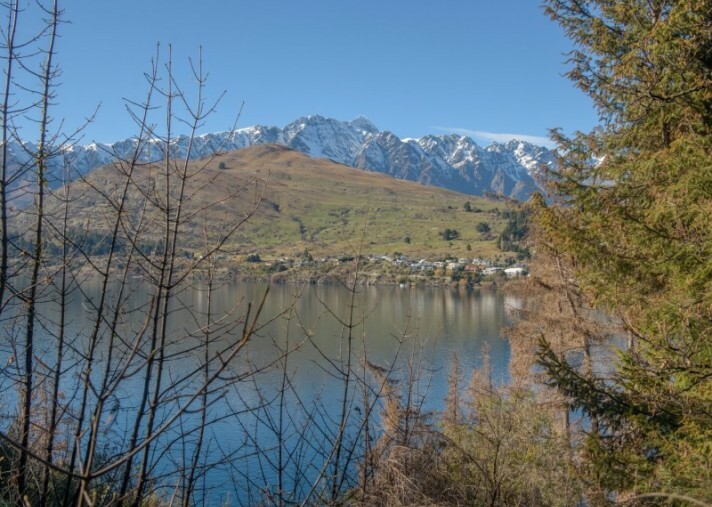 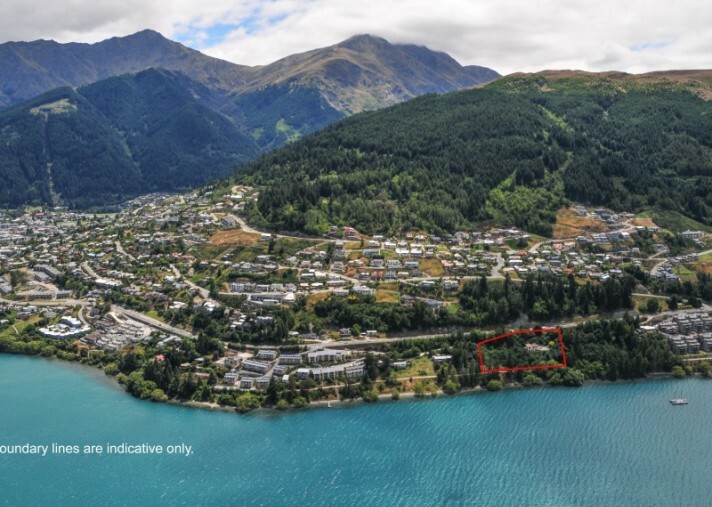 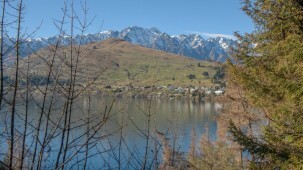 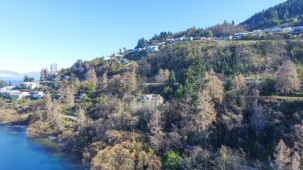 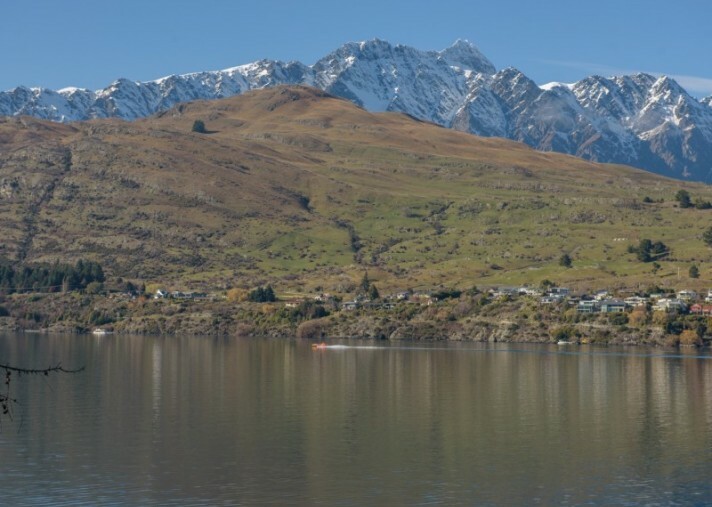 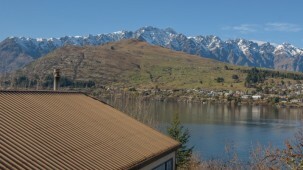 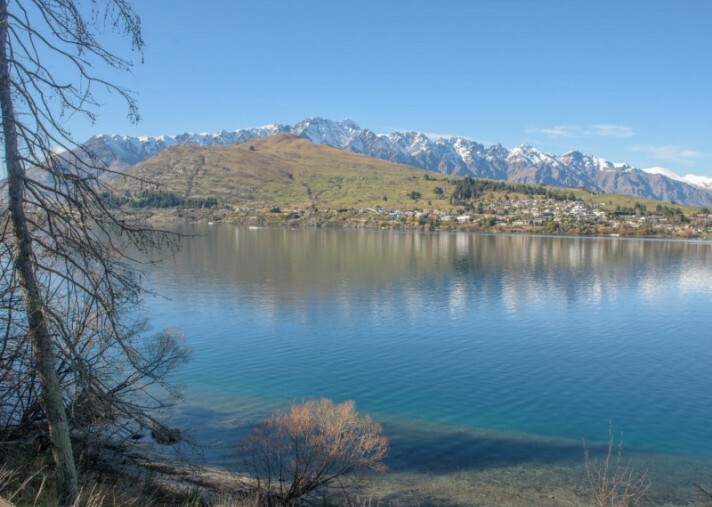 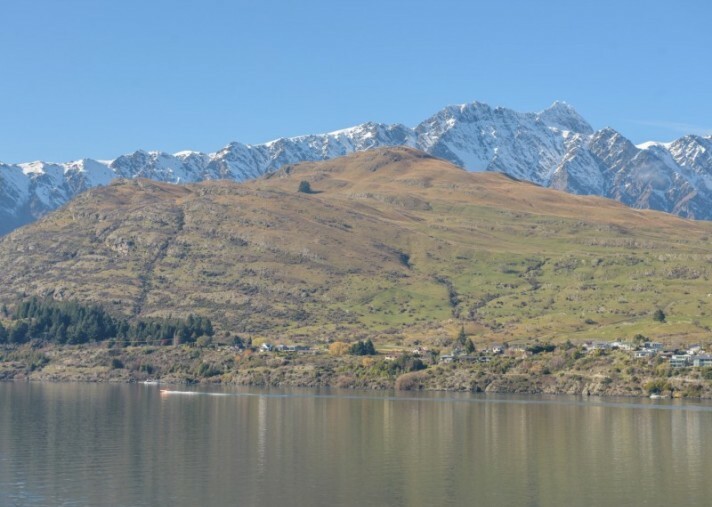 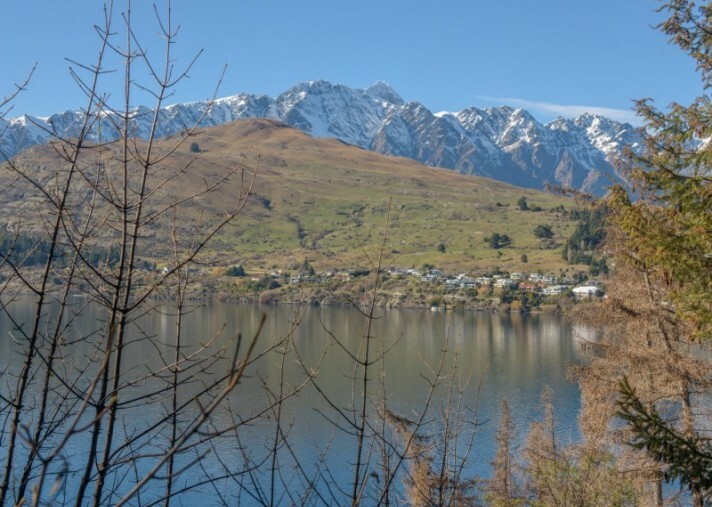 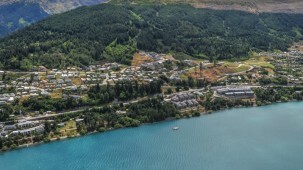 A short supply of development land and a steady stream of buyers continues to support Queenstown's strong real estate market. 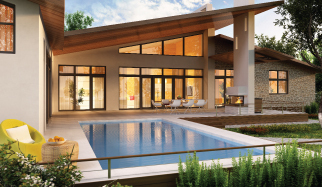 Please contact us for a full information memorandum and to arrange your viewing of this stunning property.